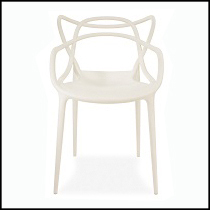 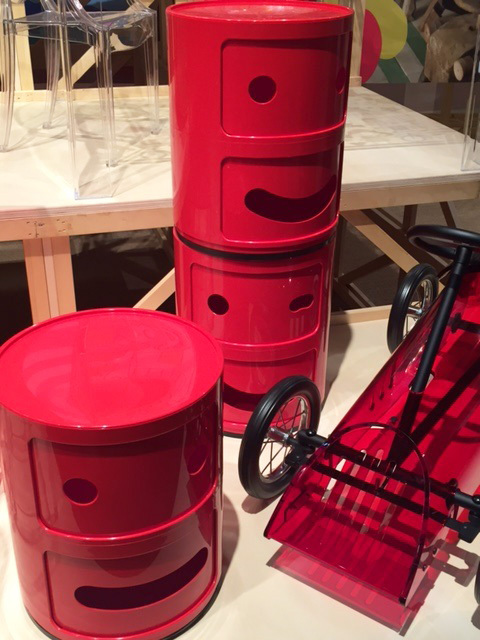 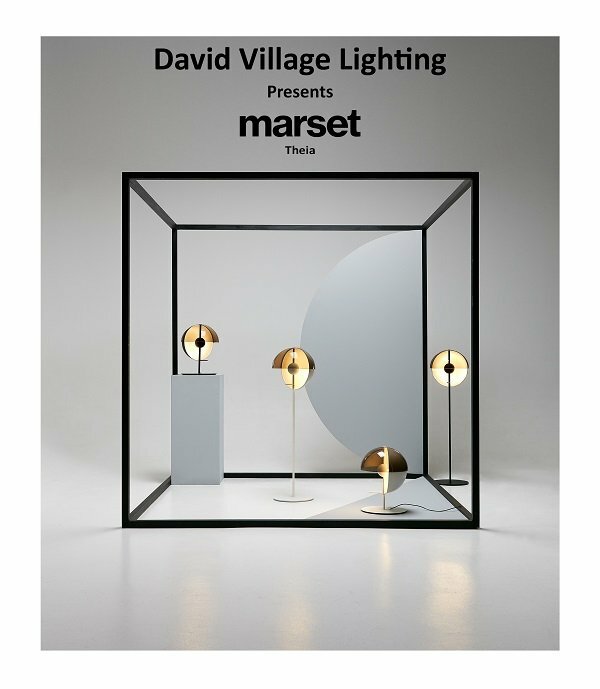 Marset began in 1942 as a family foundry company in the city of Barcelona. 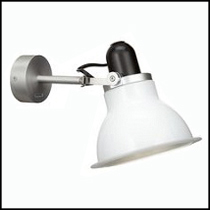 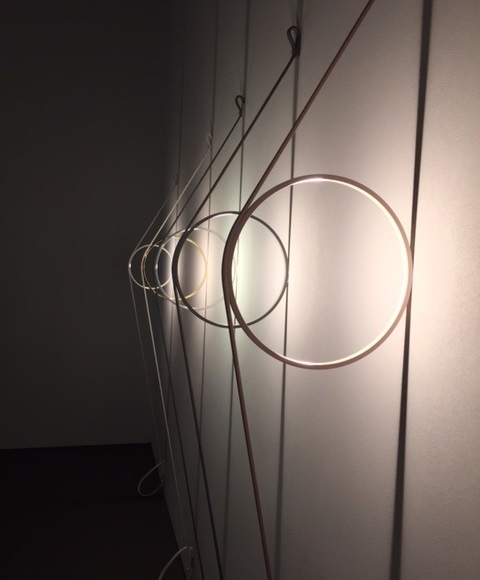 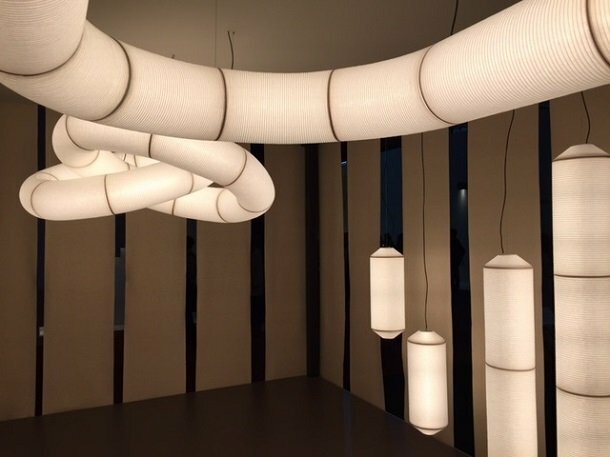 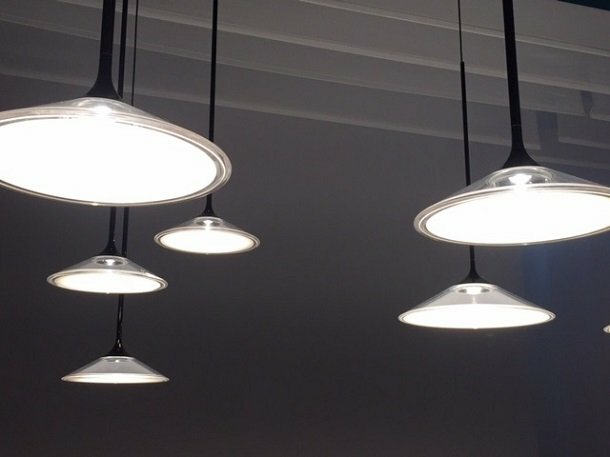 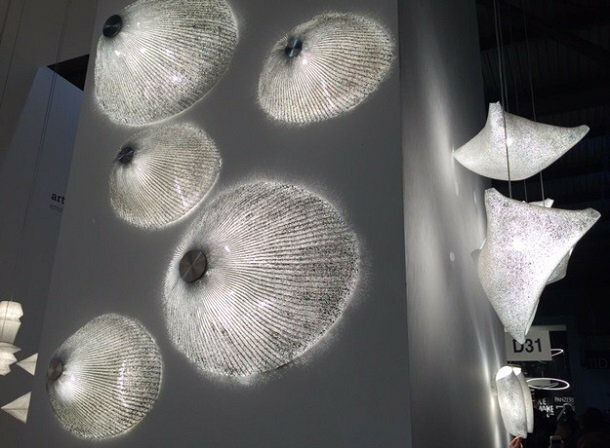 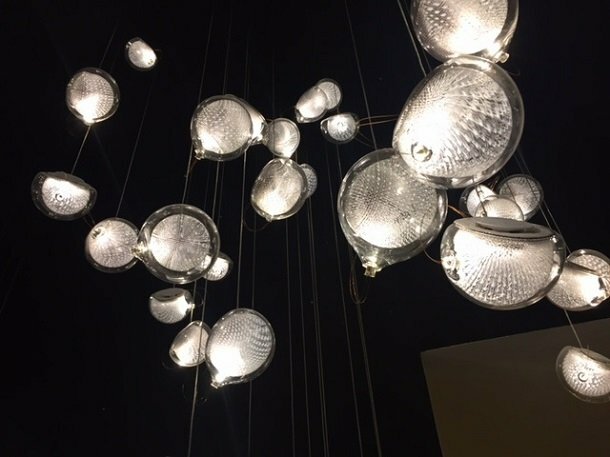 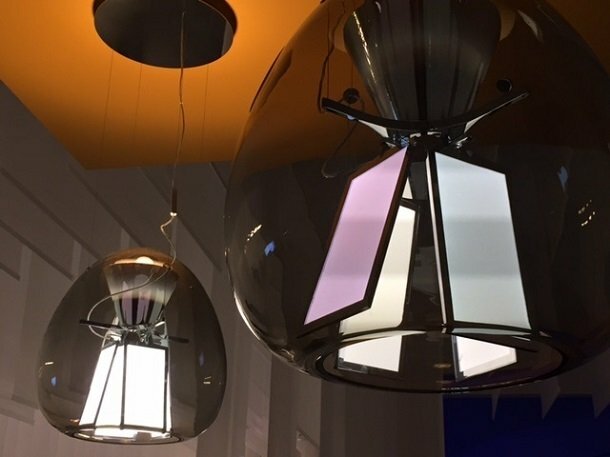 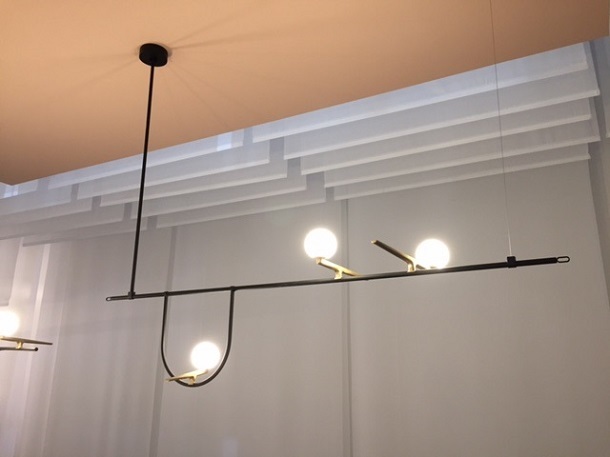 In 1965 they decided to dedicate themselves exclusively to manufacturing lighting products, and since then they have established themselves as one of the most high-regarded companies in the field. 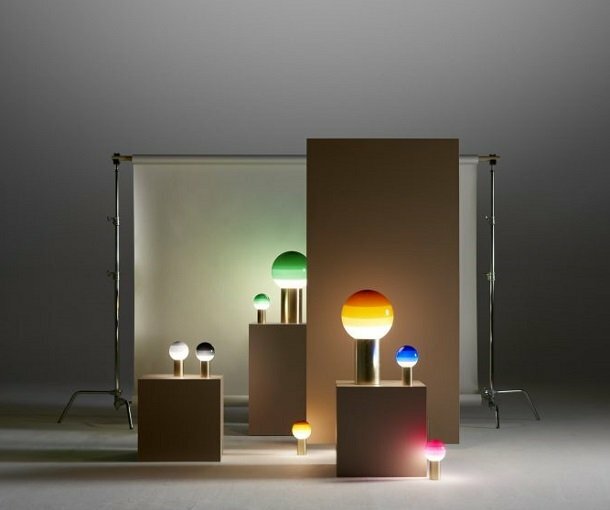 As a company they have never been afraid to take risks and whilst one may observe the influence of contemporary design in their products, they have always pushed the boundaries of the conventional. 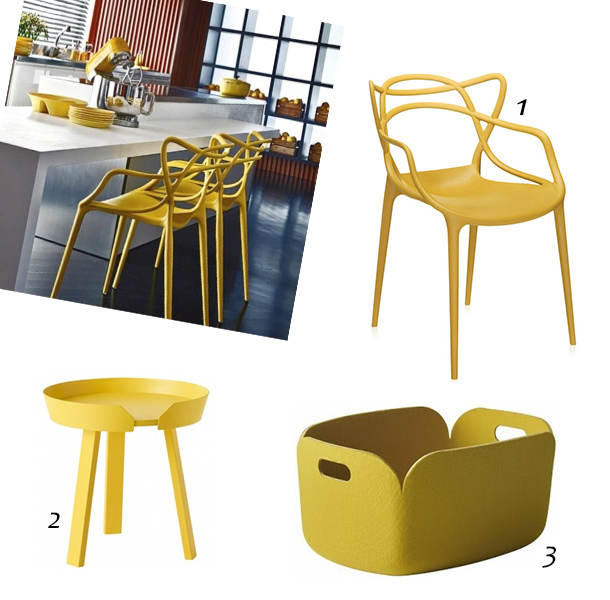 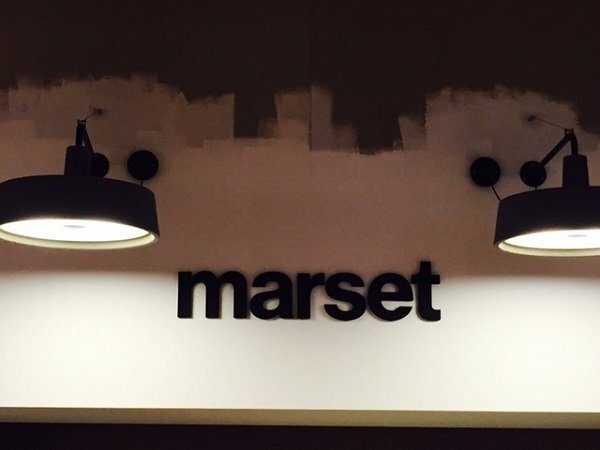 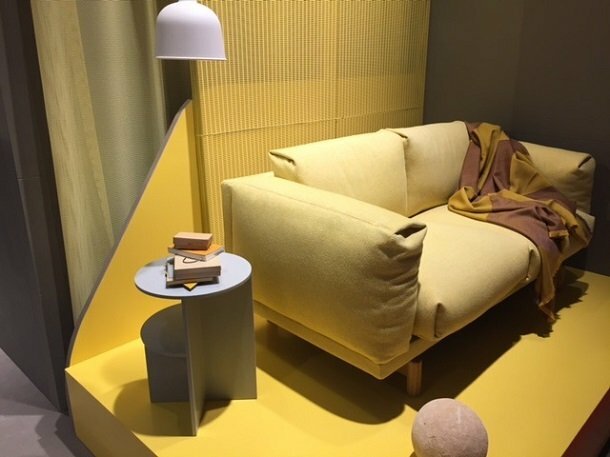 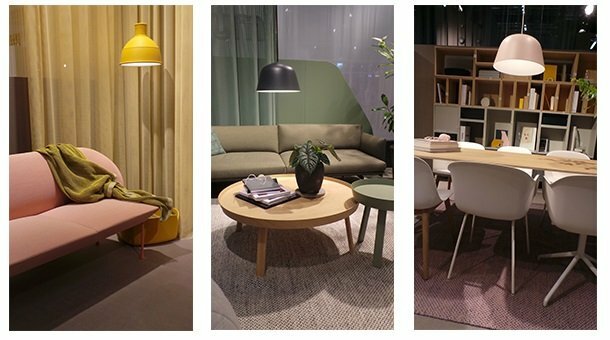 Marset's design team is as international as any company can boast of and included designers from Chile, Germany, Finland and Spain. 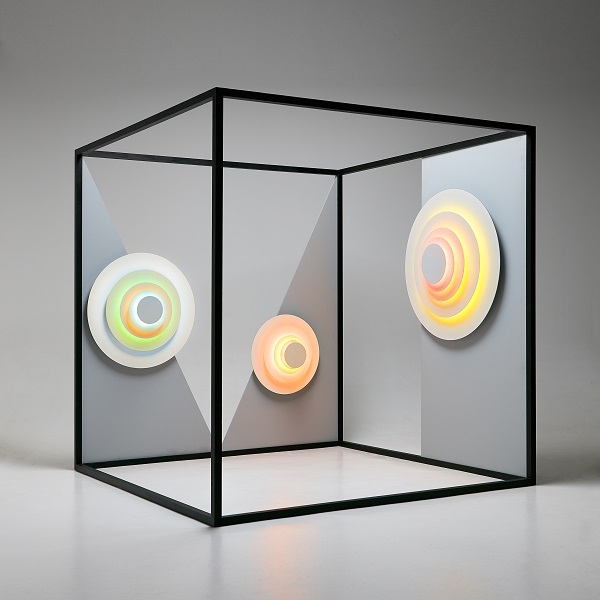 The variety of backgrounds is reflected in their eclecticism of their catalogue. 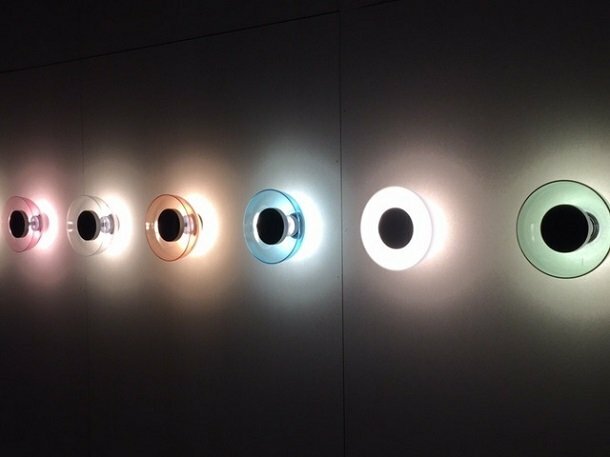 Every product is unquestionably unique; from the vintage to the futuristic, from the subtle to the bold. 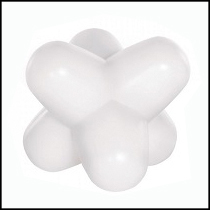 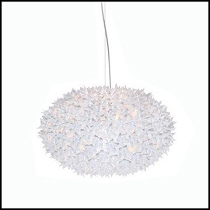 Each design is certain to lend personality to any room it is placed in. 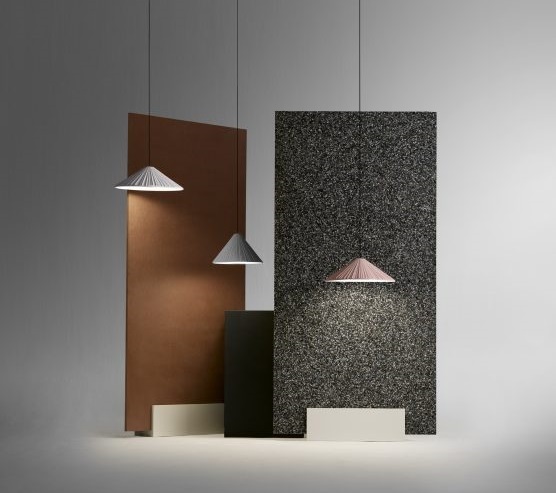 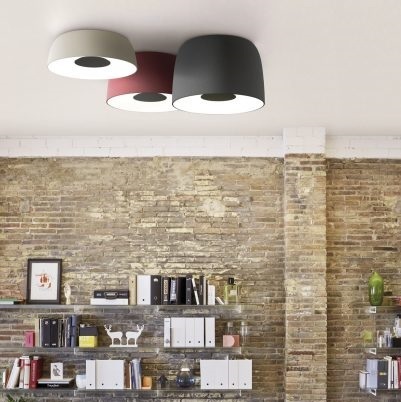 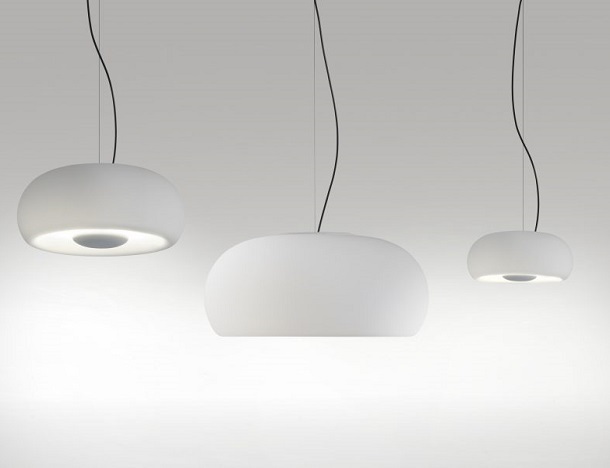 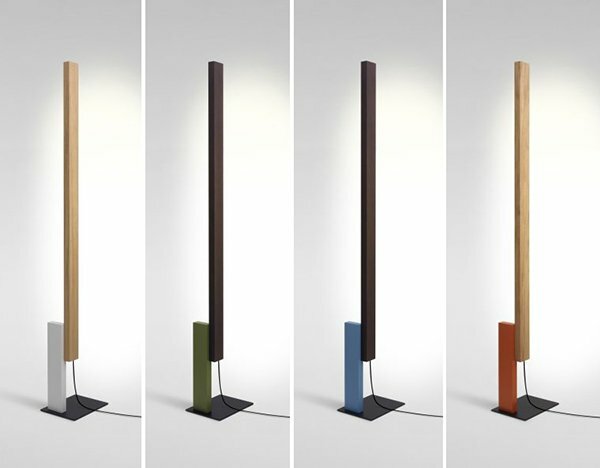 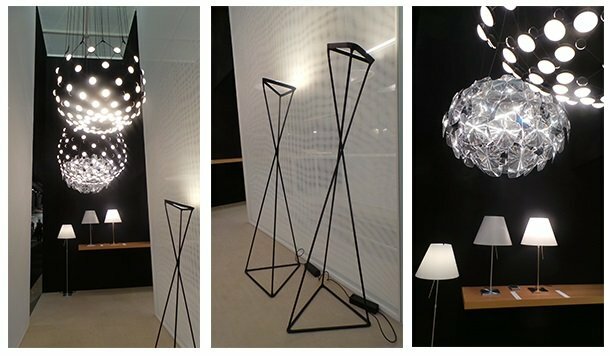 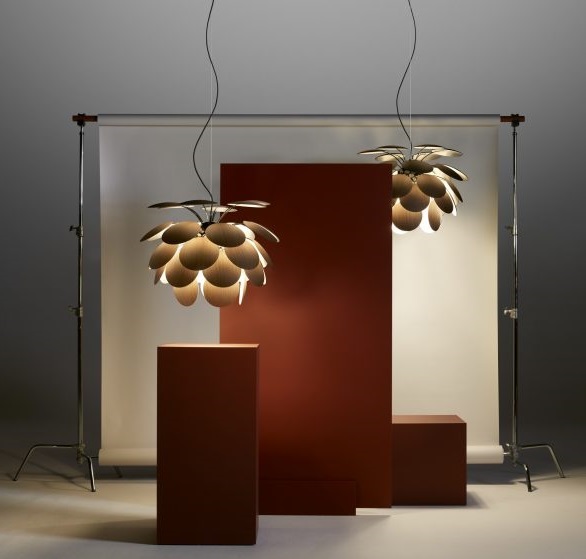 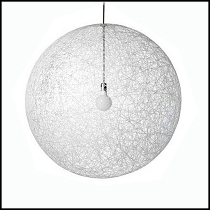 The new edition is available in a 68cm pendant model with American oak discs and a black chrome structure. 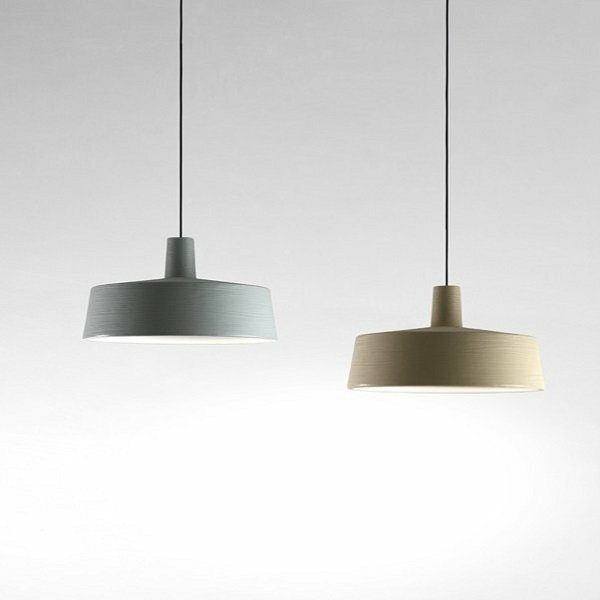 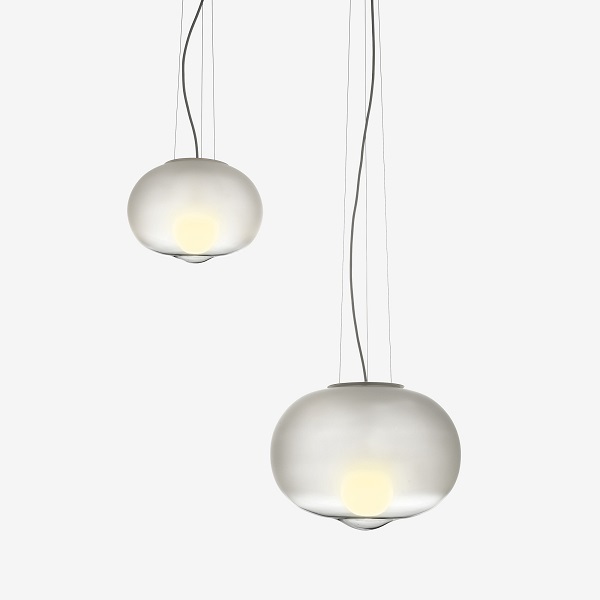 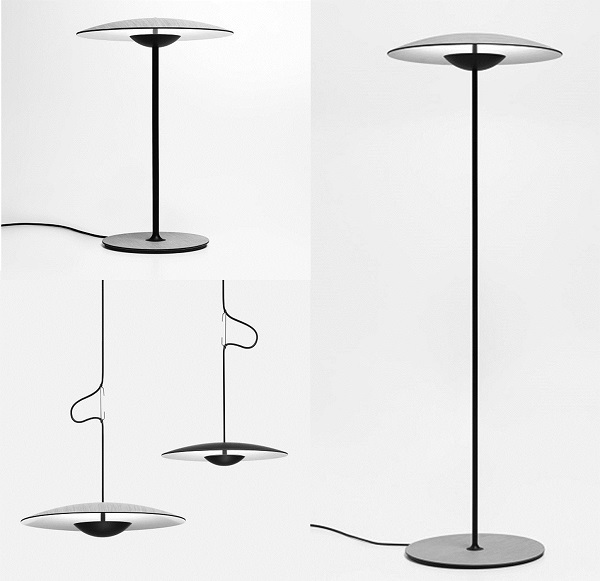 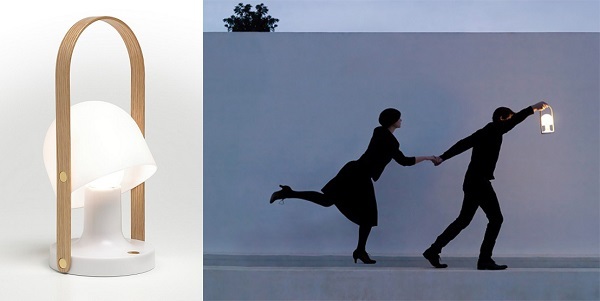 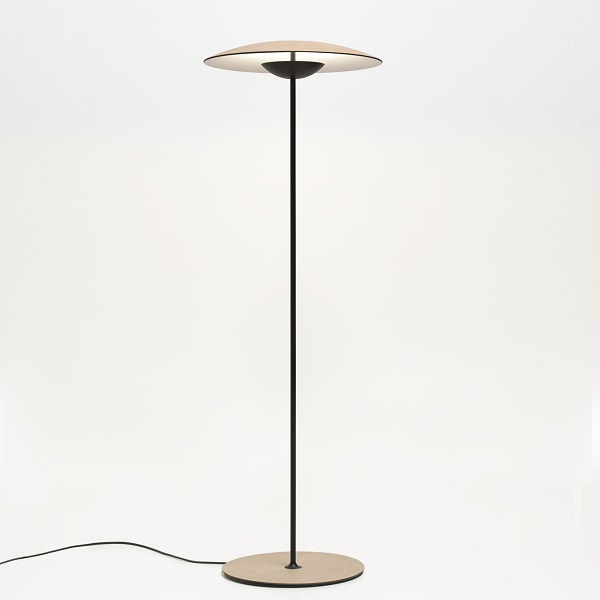 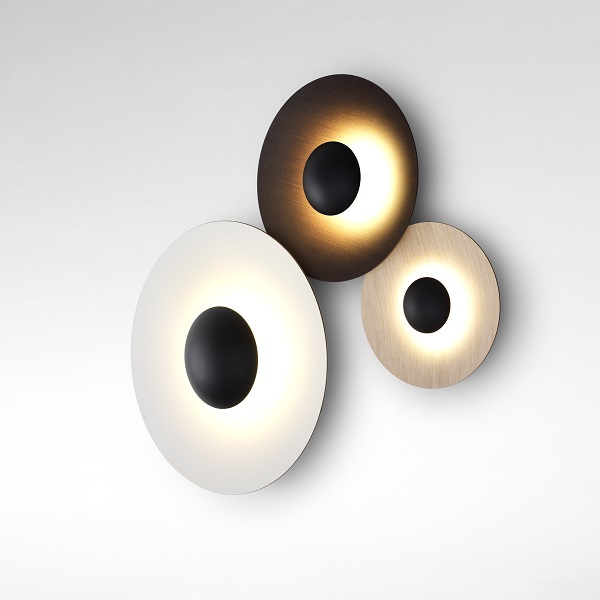 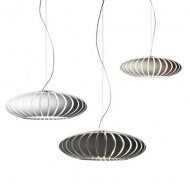 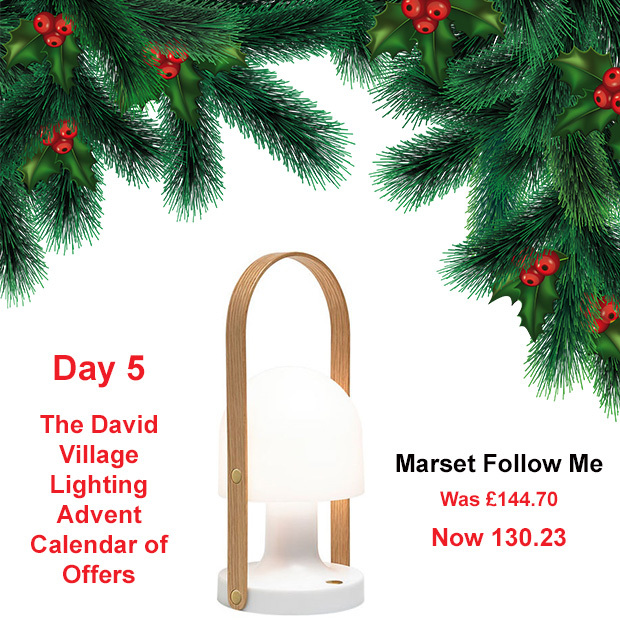 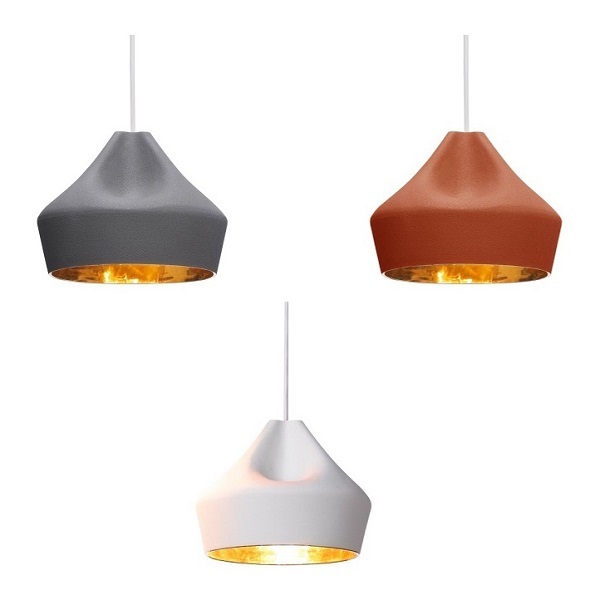 The Marset Discoco is a beautiful design when either on or off. 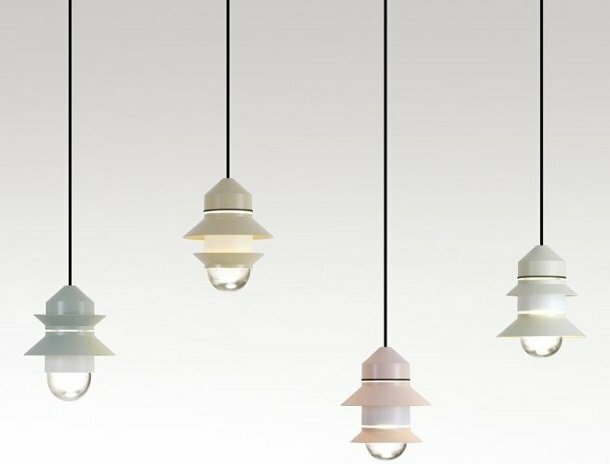 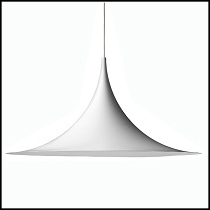 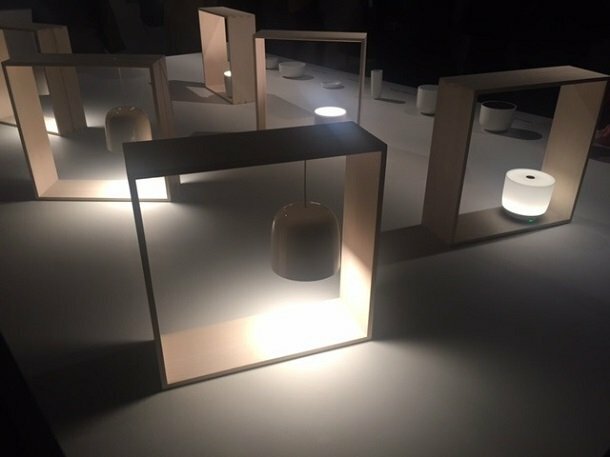 Its complex simplicity provides direct downwards illumination and creates soft shadows which exude from all around the shade. 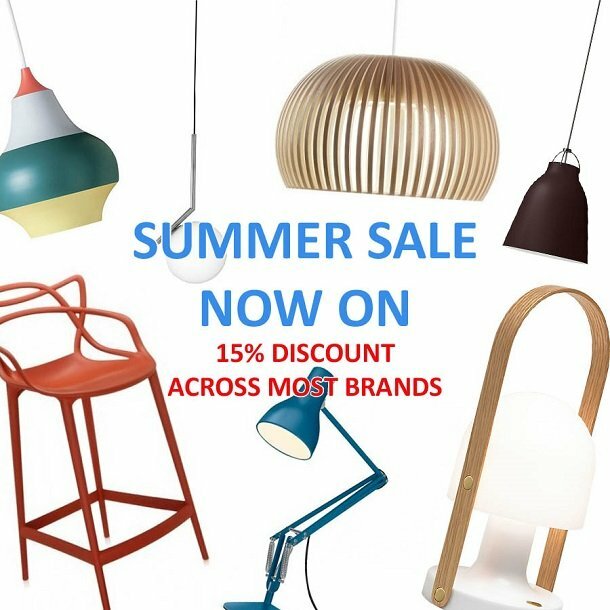 Summer is in full swing and what better way to celebrate then taking advantage of our amazing Summer Sale. 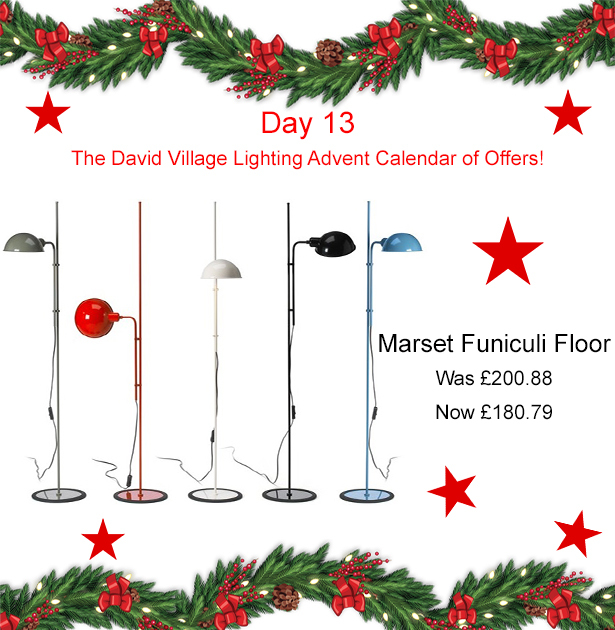 Click here to view this offer! 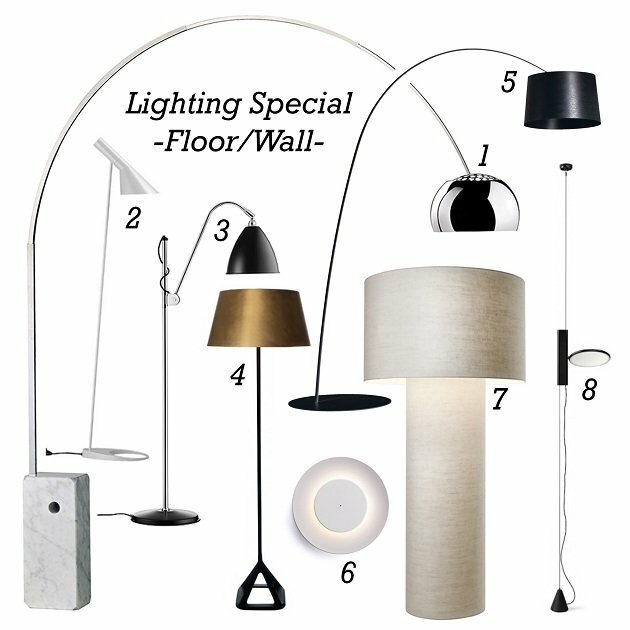 It is fast approaching that time of year, where the weather is getting better and our attentions turn to the exterior area of our homes. 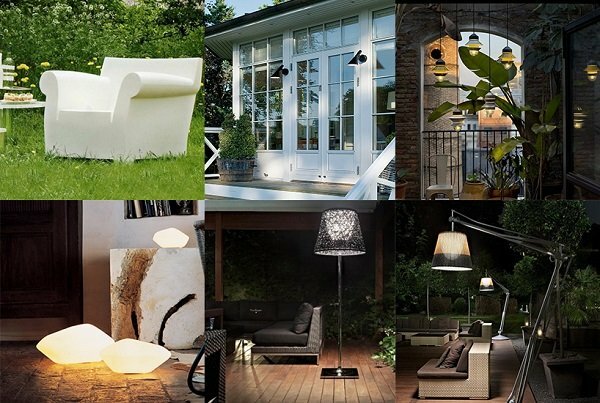 Among many, the garden is considered to be an extension of the living room, where in summer it can become the relaxing space one dreams of. 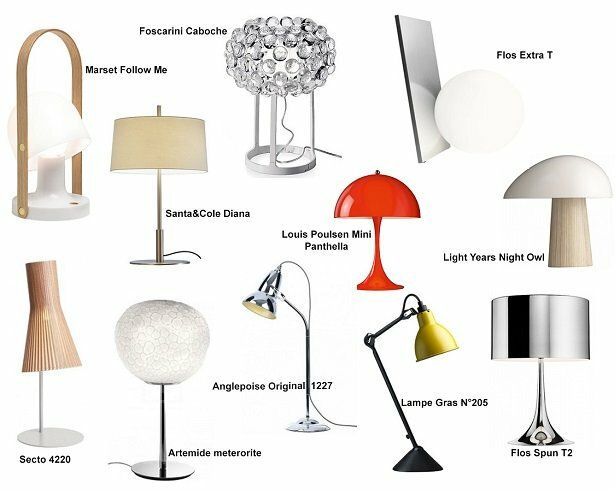 Tags: Artemide, Flos, Foscarini, Innermost, Kartell, Marset, Tom Dixon. 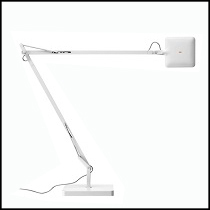 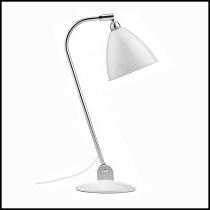 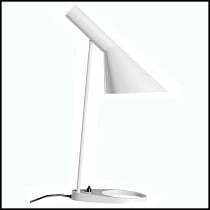 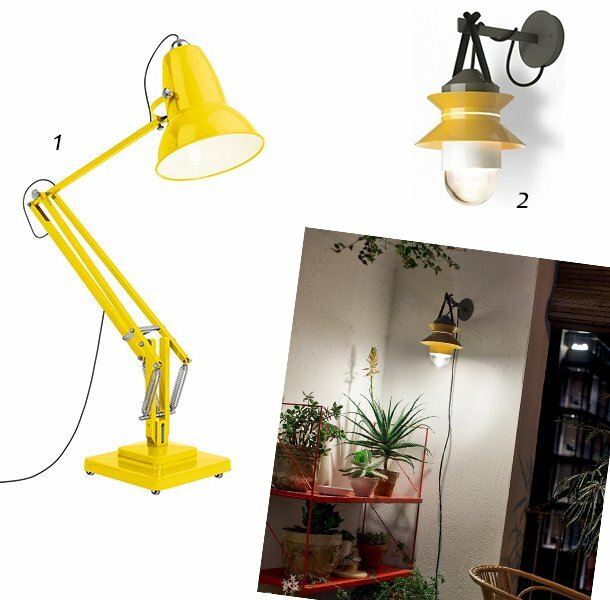 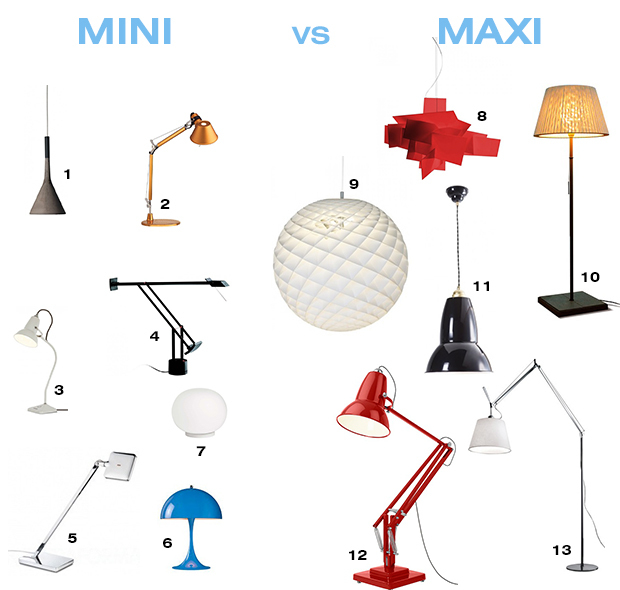 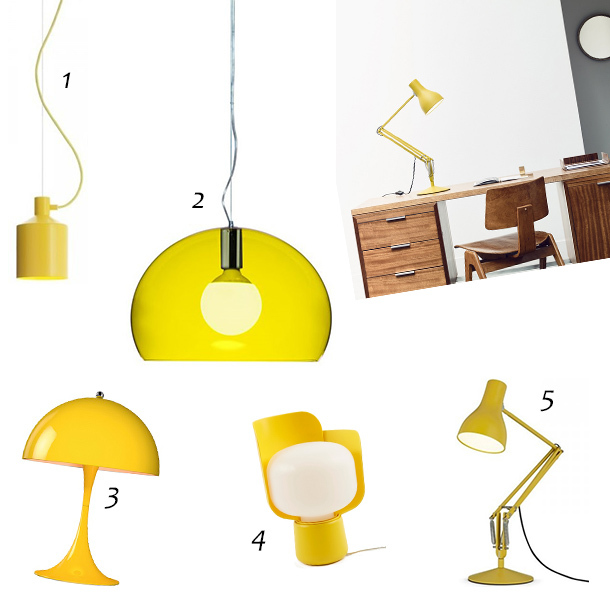 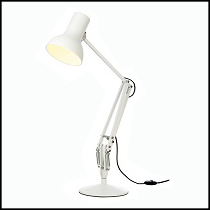 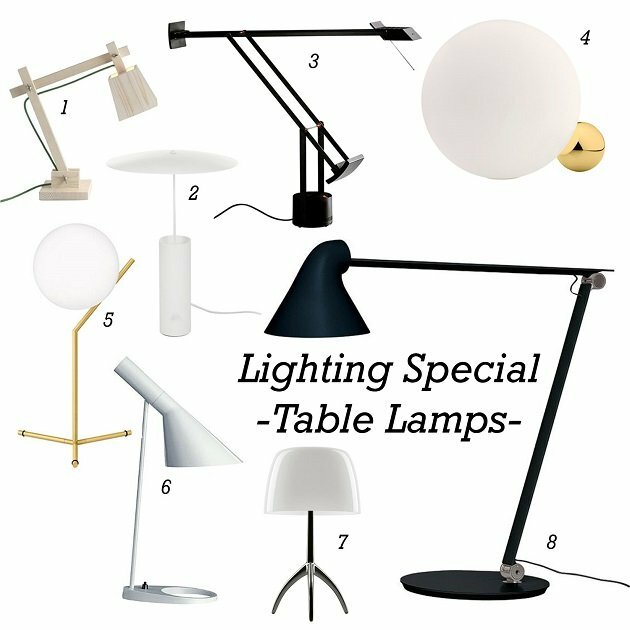 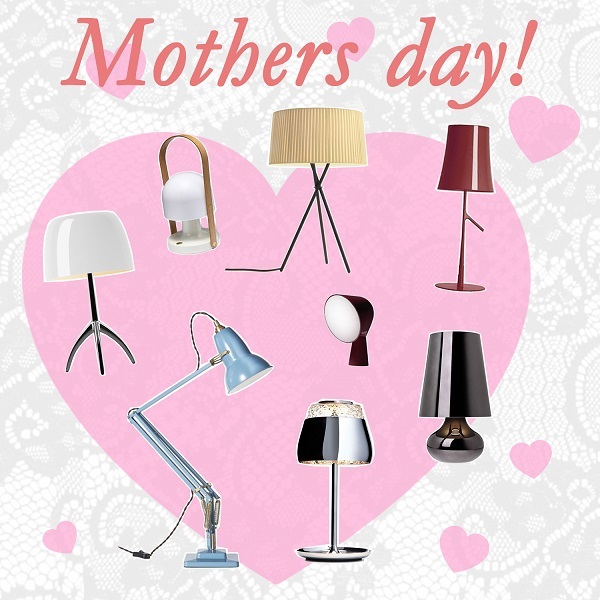 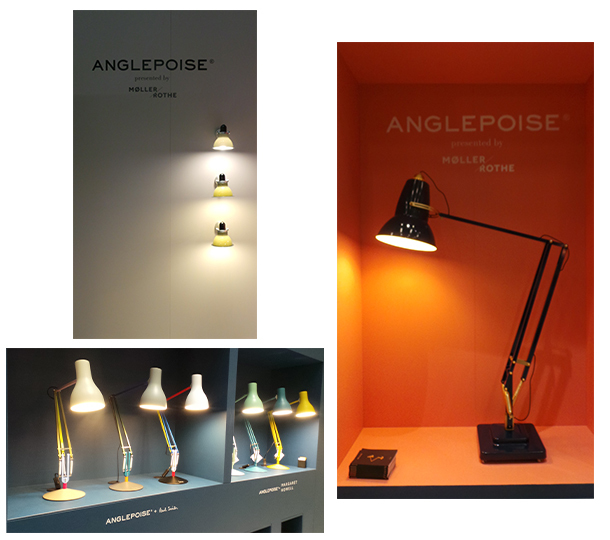 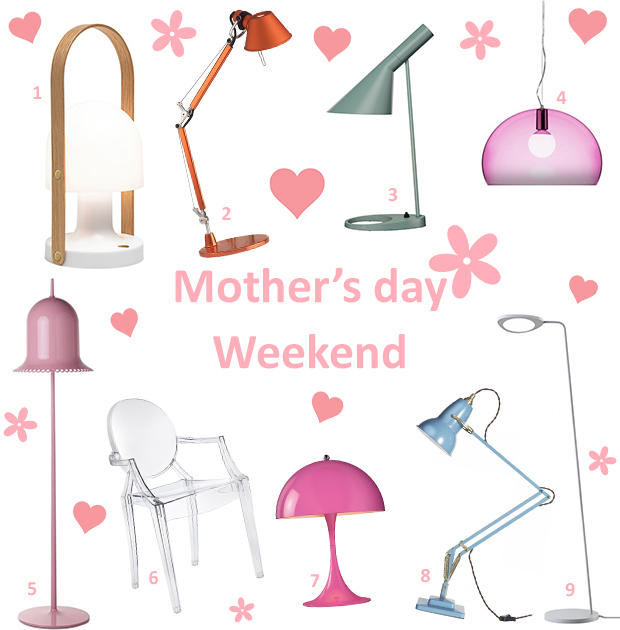 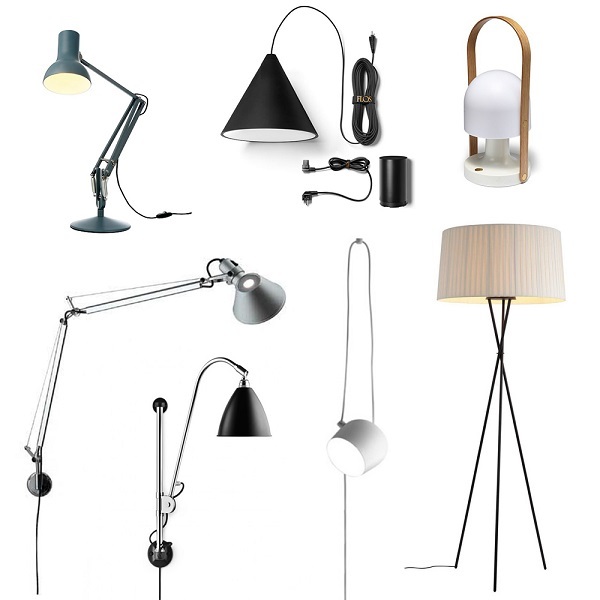 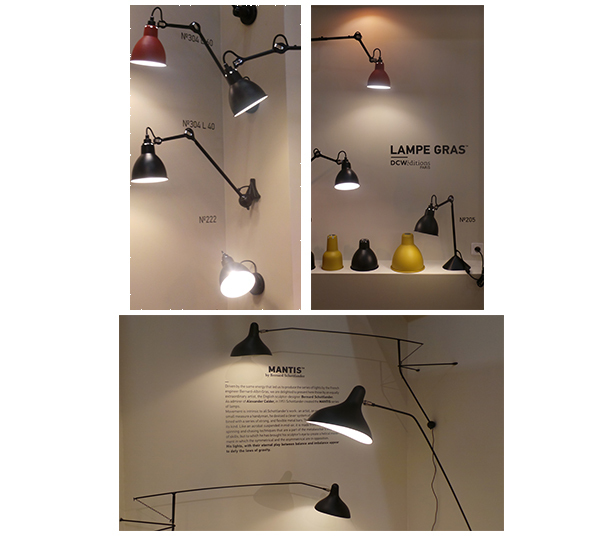 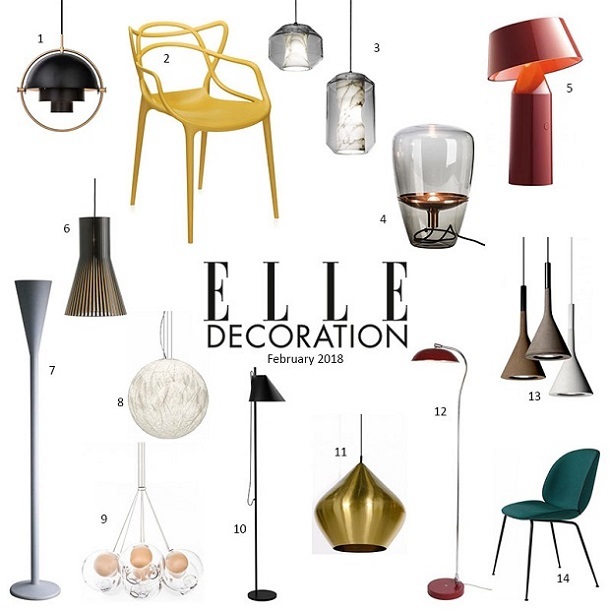 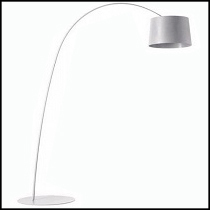 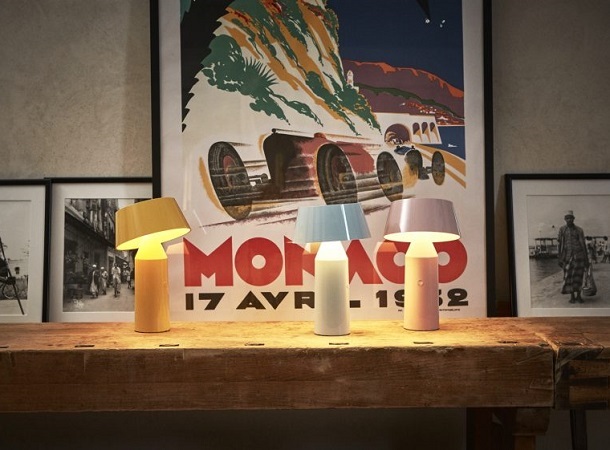 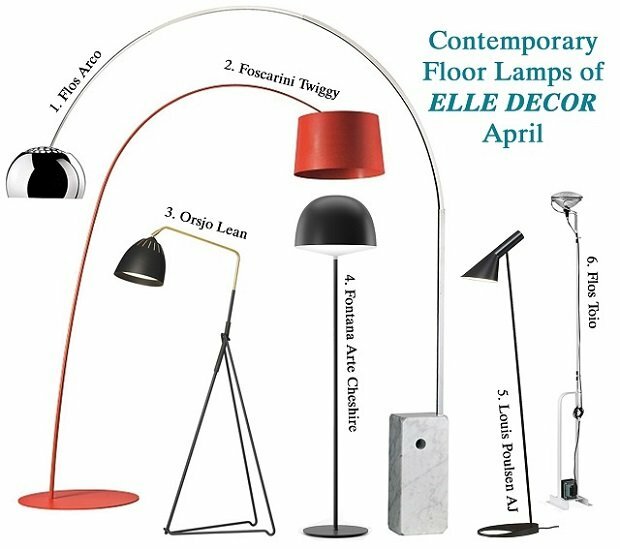 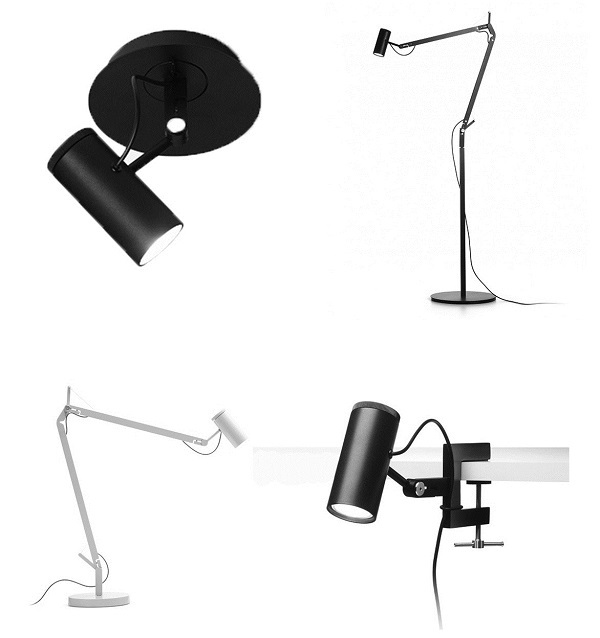 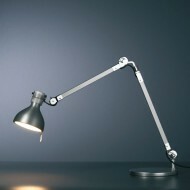 Tags: Anglepoise, Artemide, Bestlite, Flos, Foscarini, Gubi, Kartell, Louis Poulsen, Marset, Moooi, Tom Dixon. 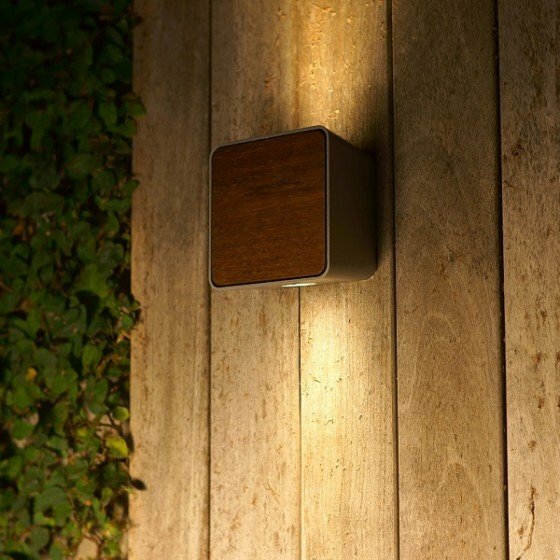 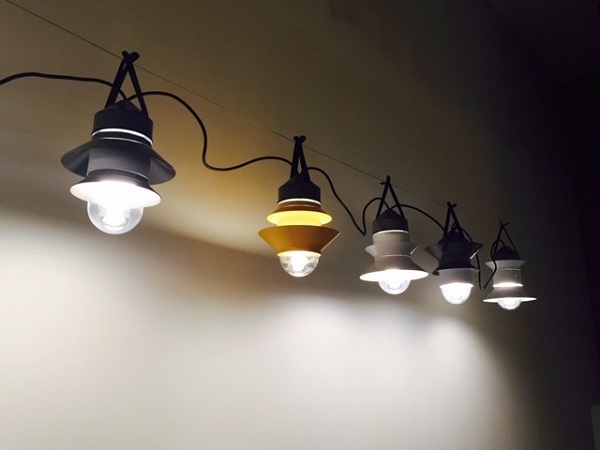 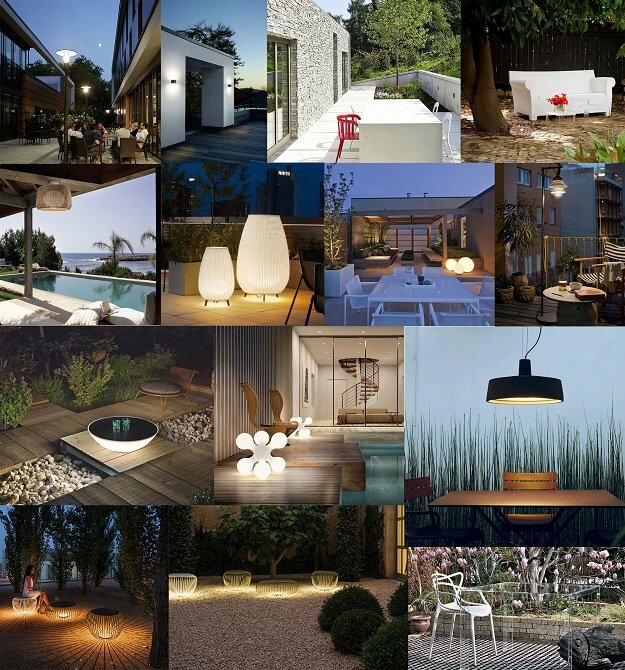 Brighten up your summer – Exterior lighting! 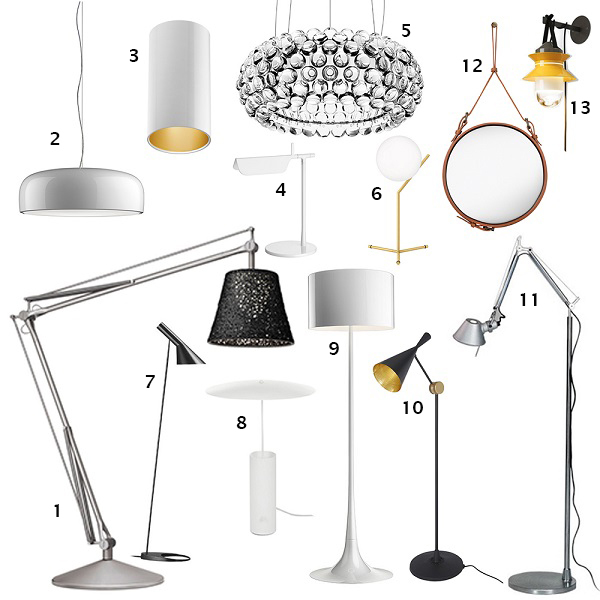 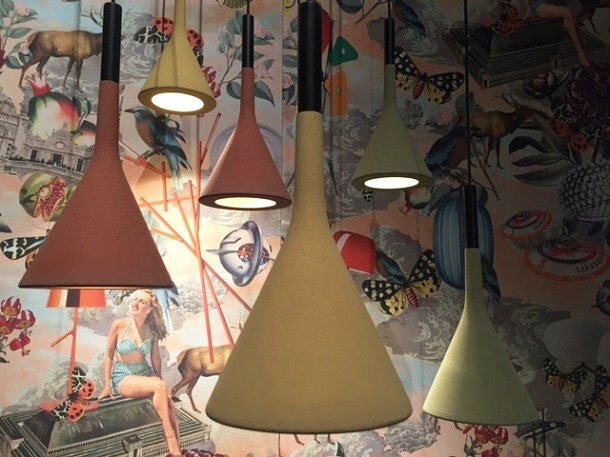 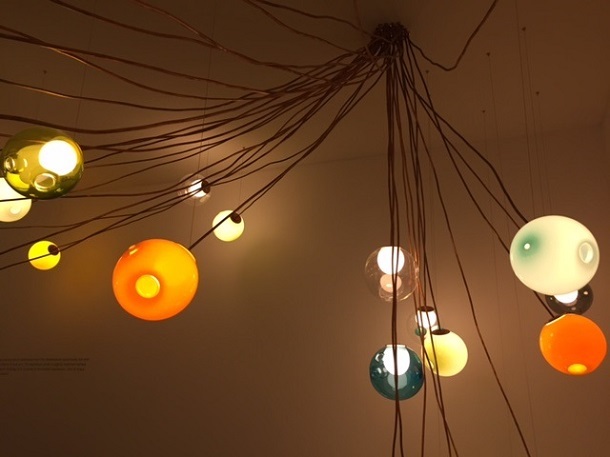 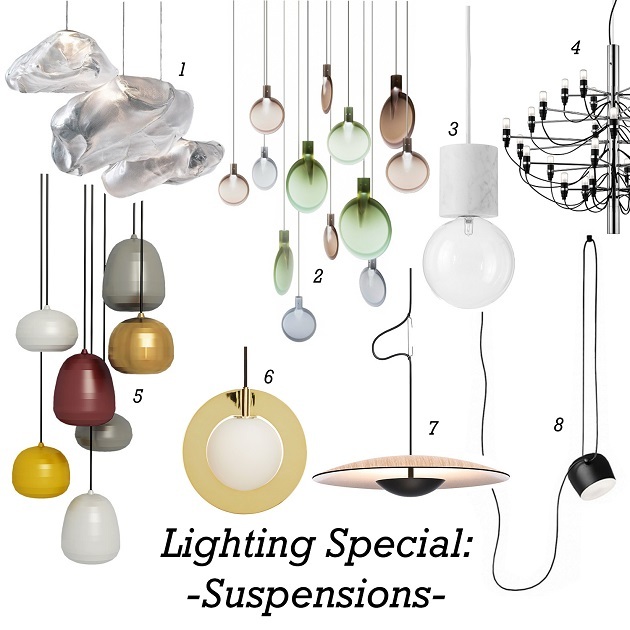 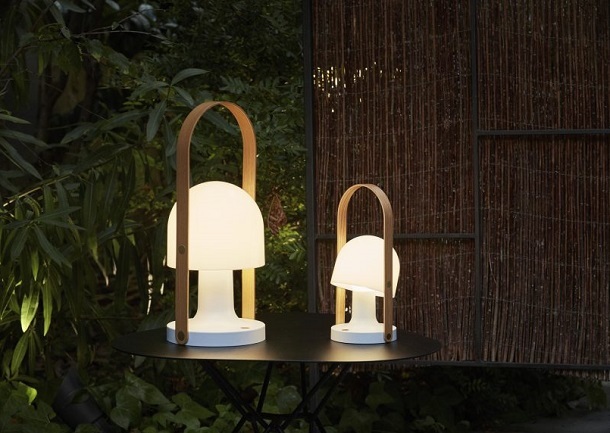 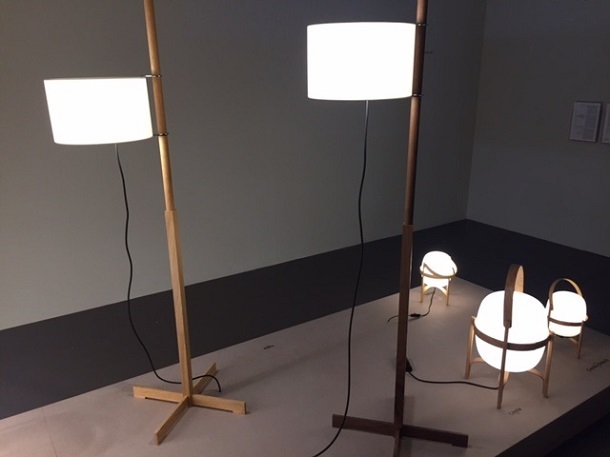 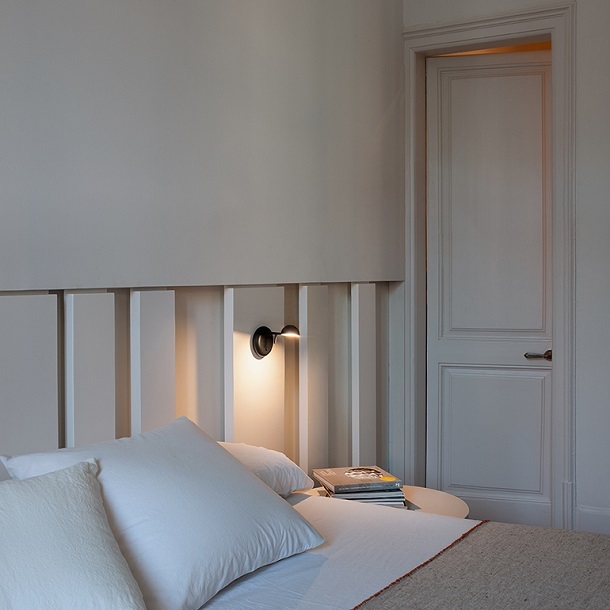 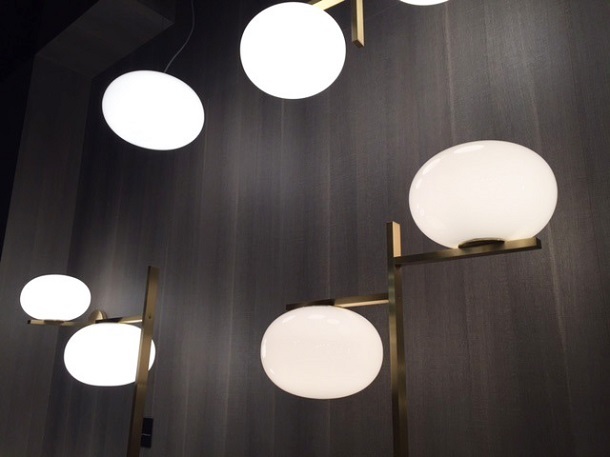 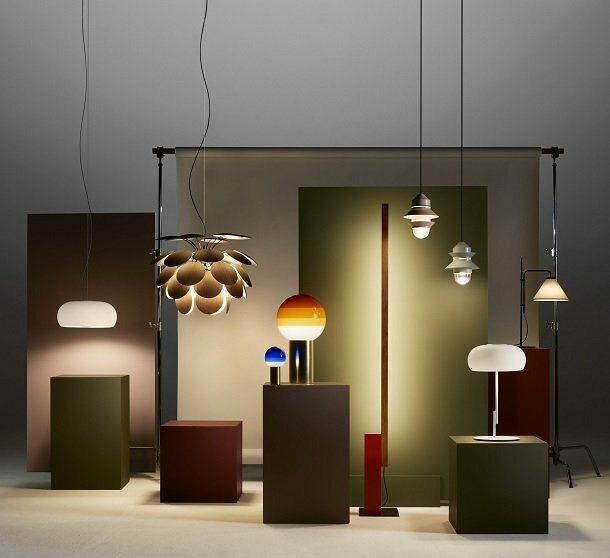 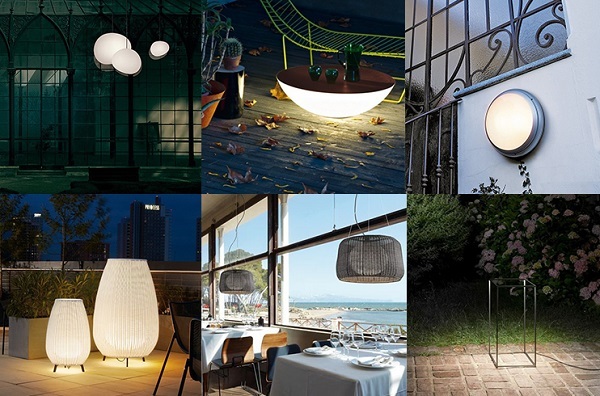 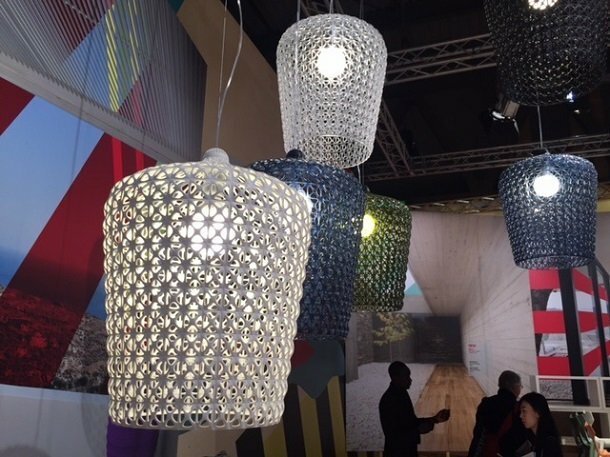 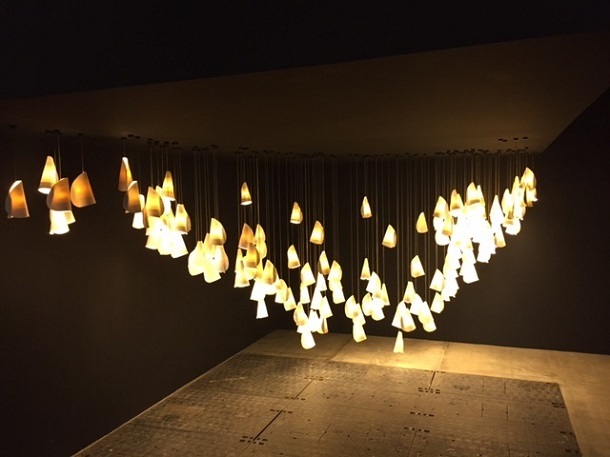 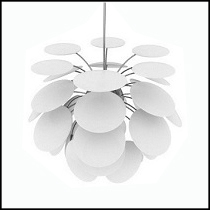 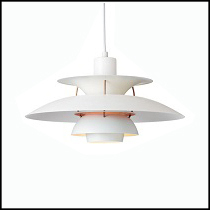 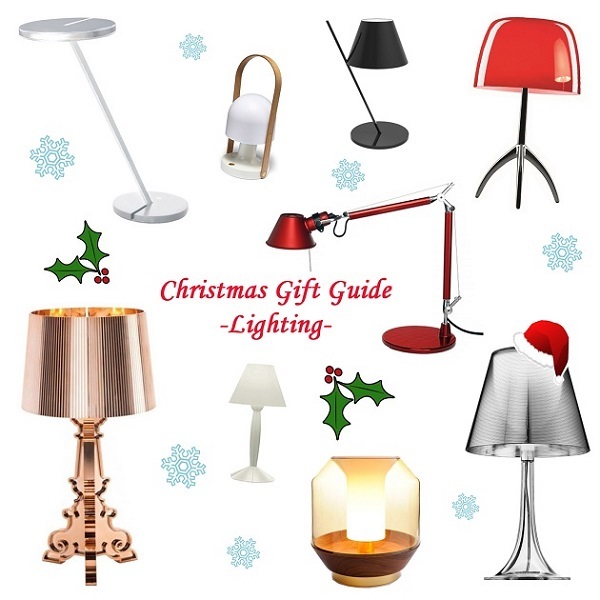 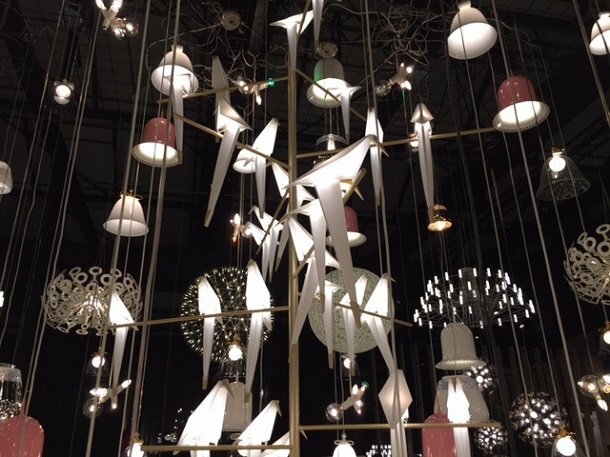 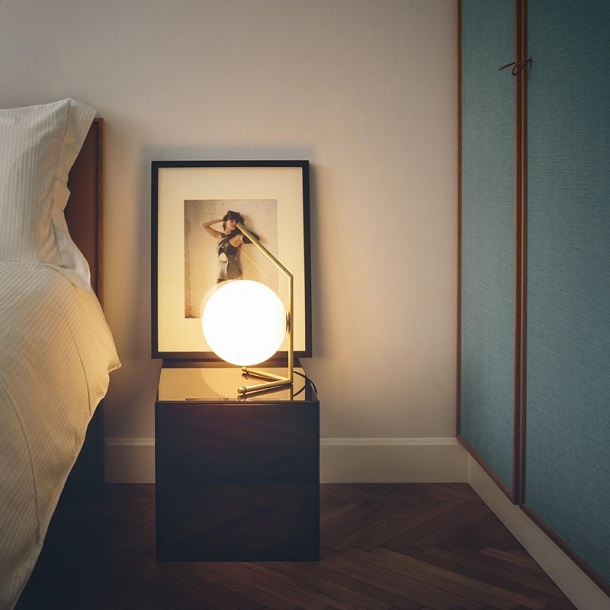 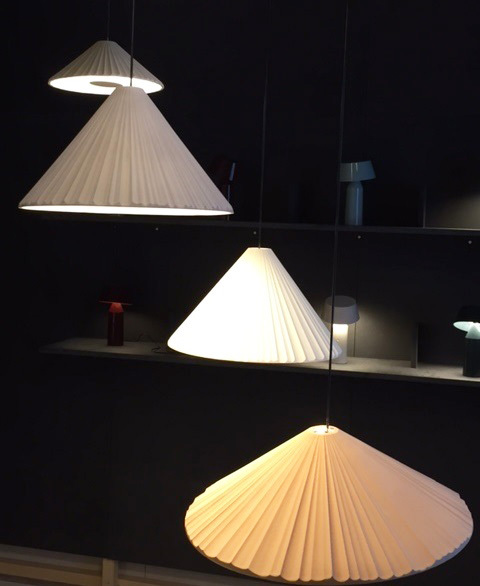 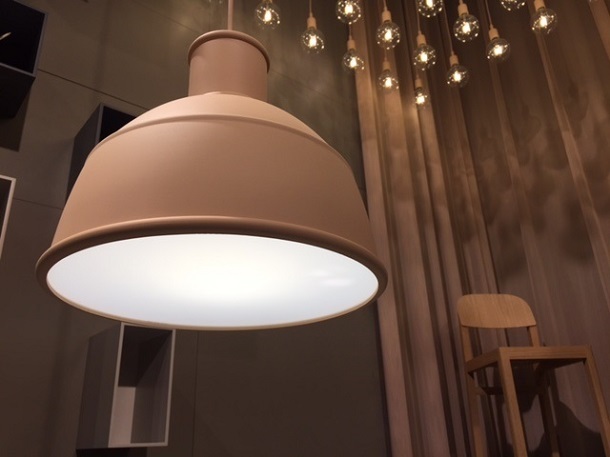 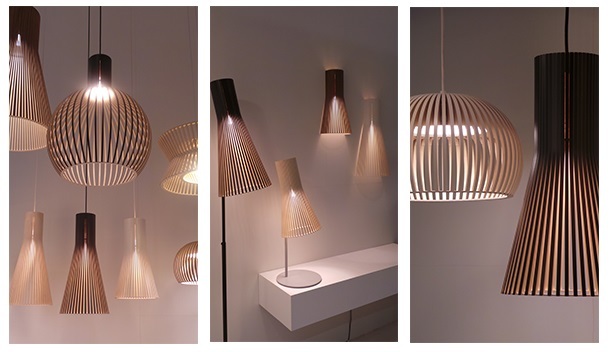 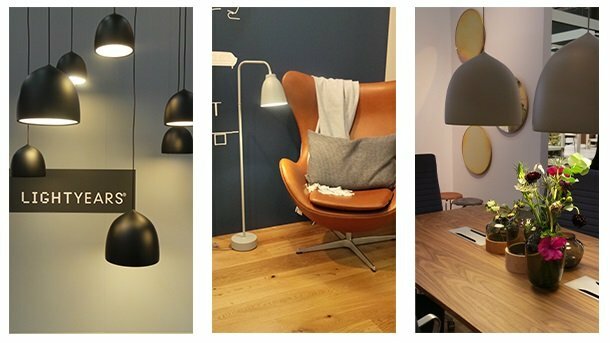 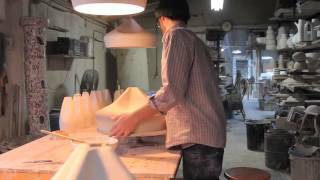 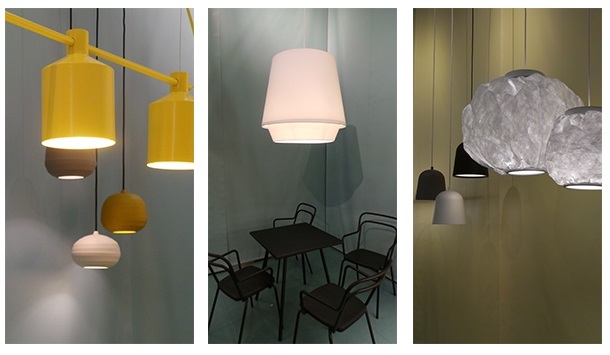 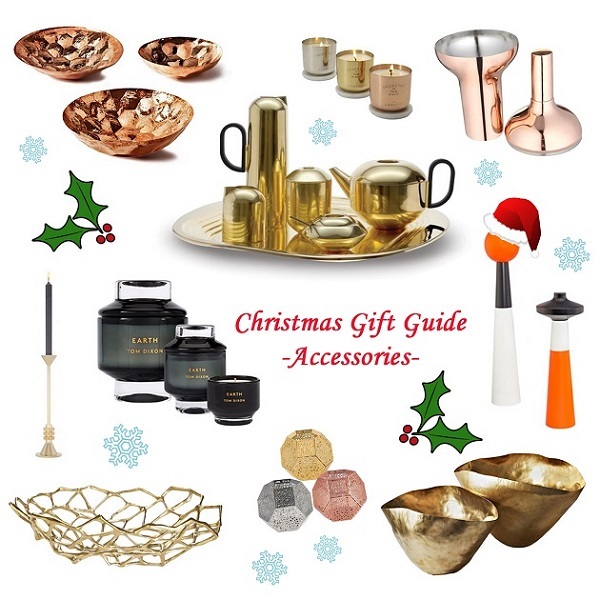 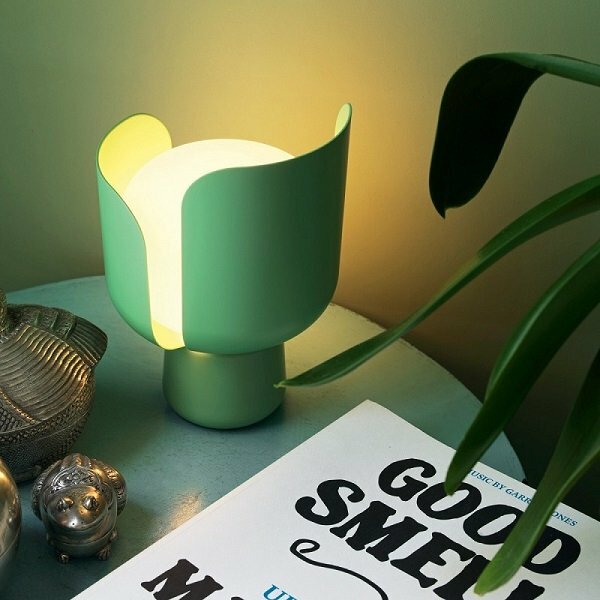 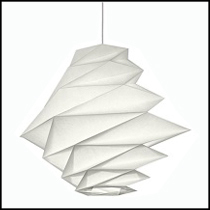 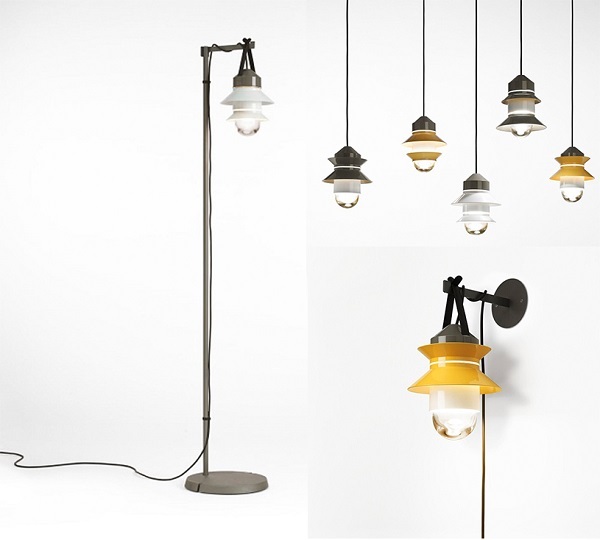 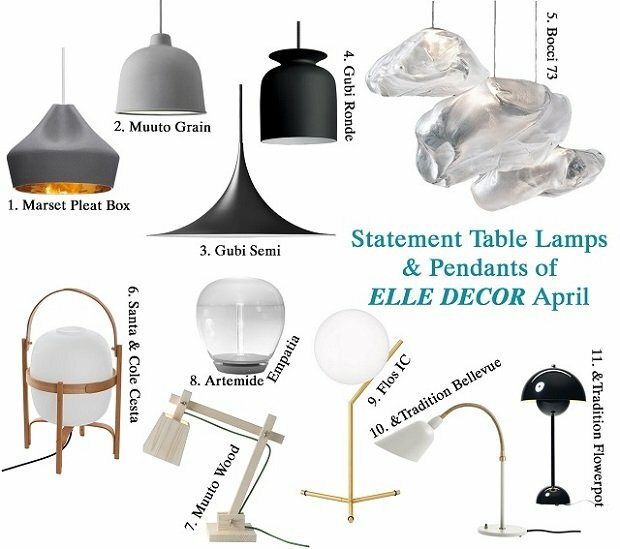 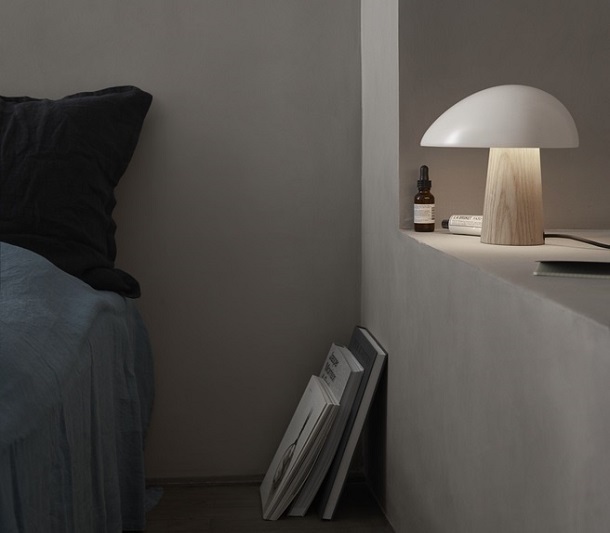 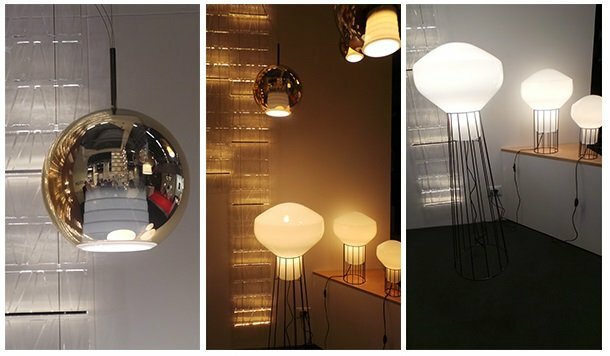 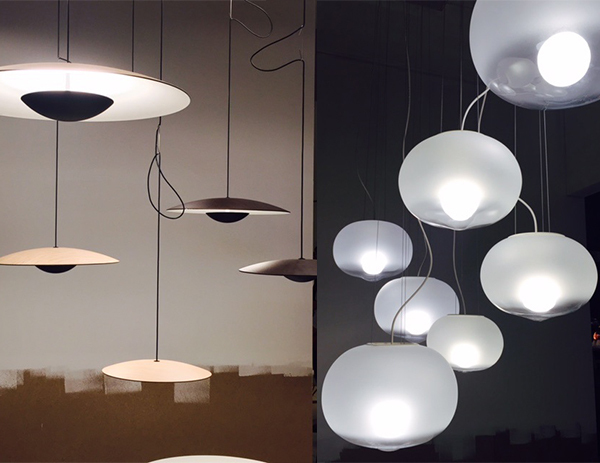 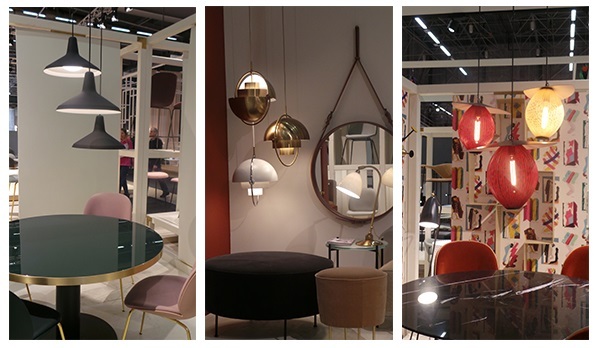 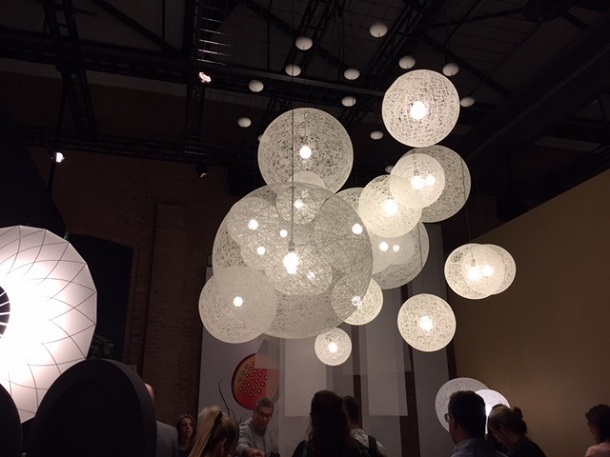 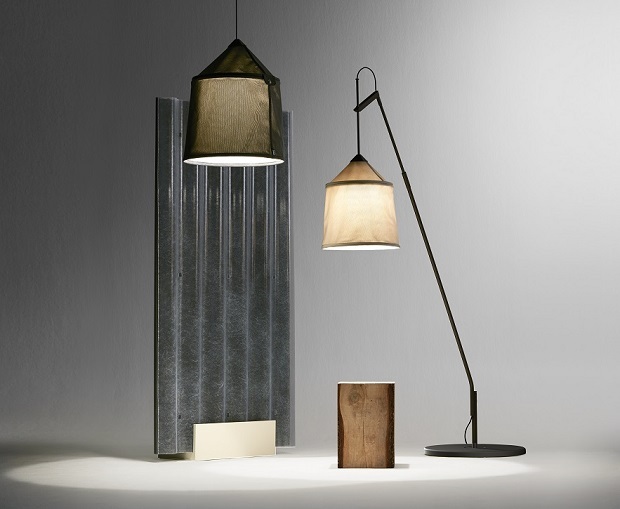 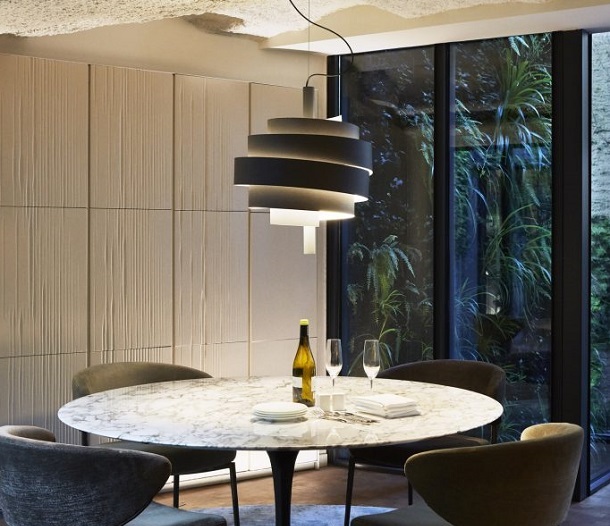 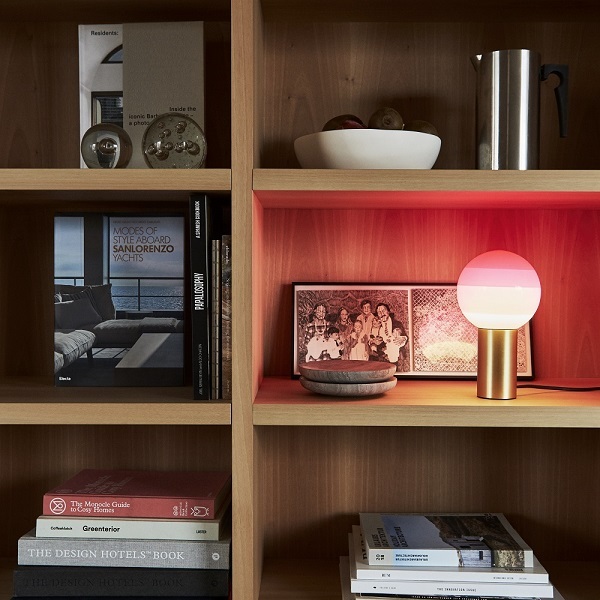 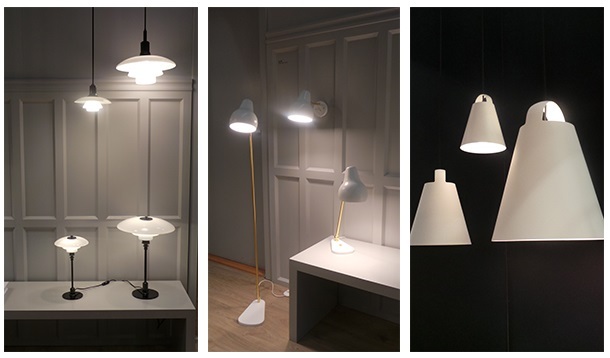 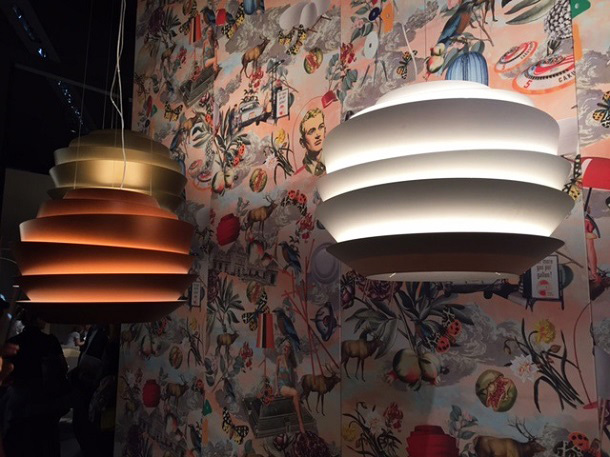 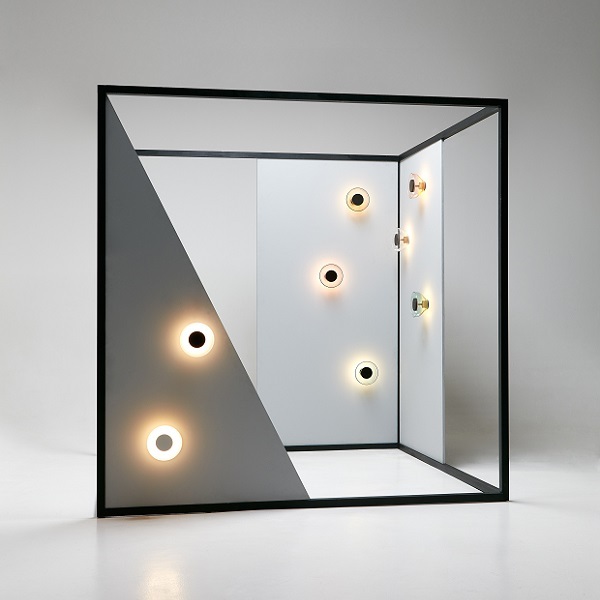 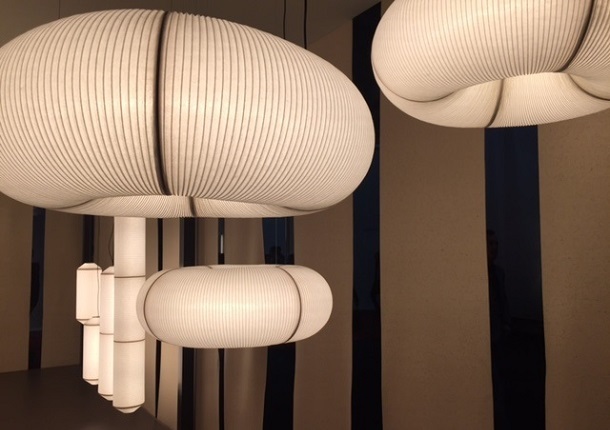 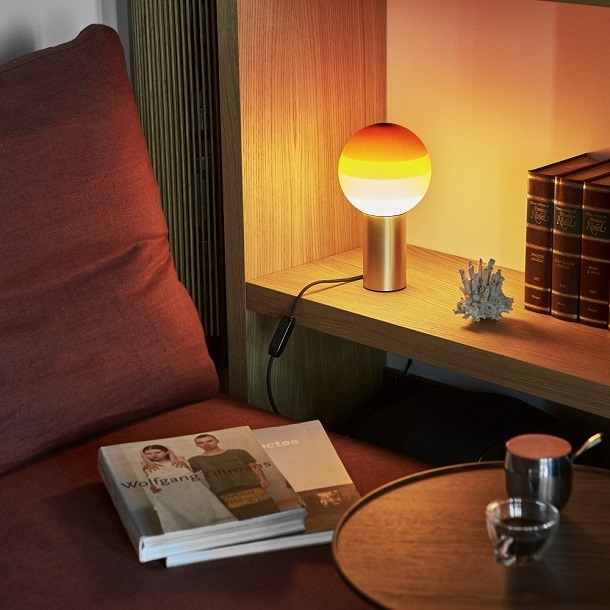 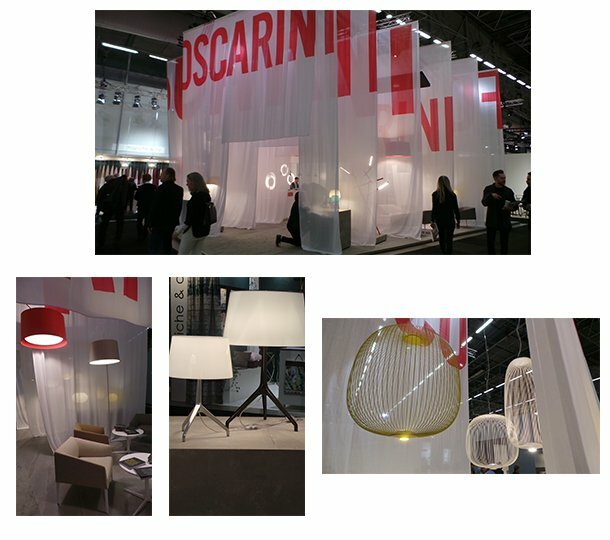 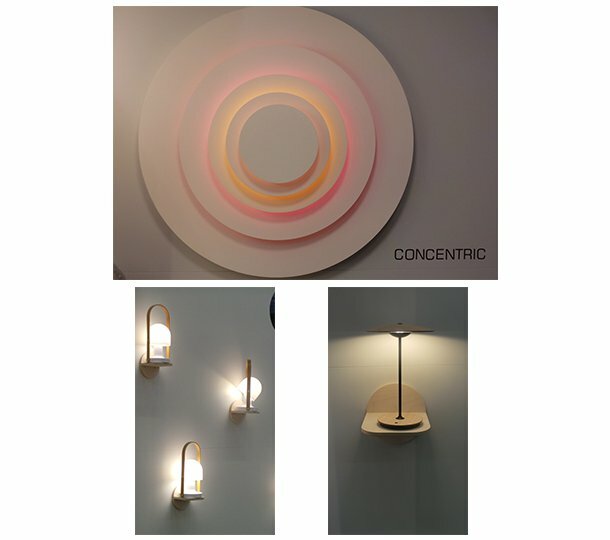 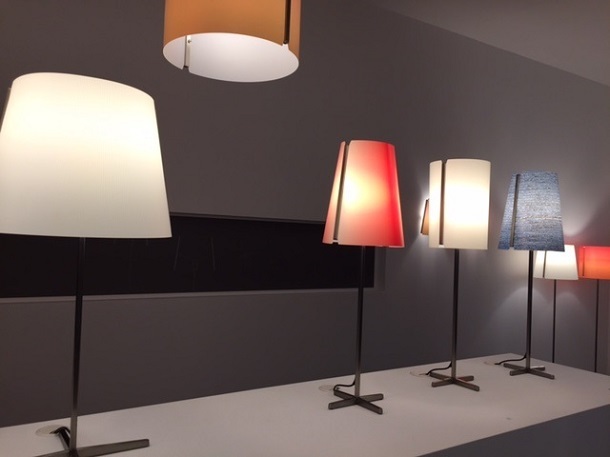 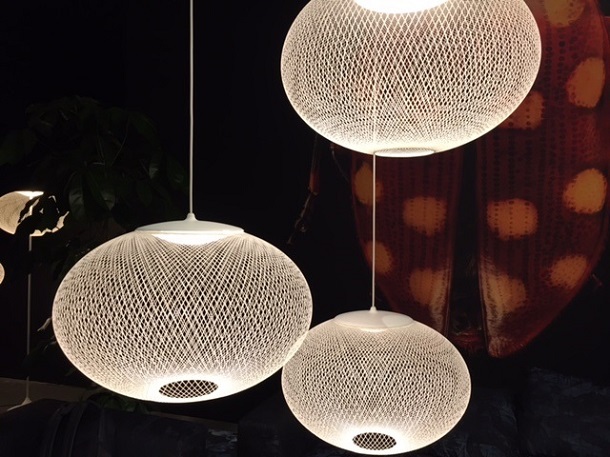 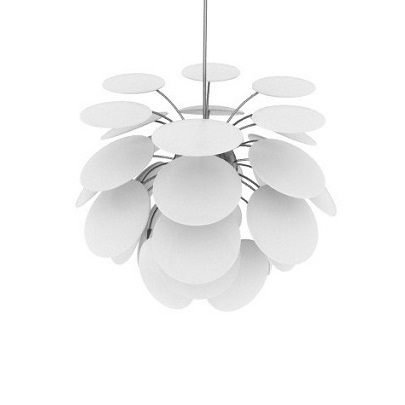 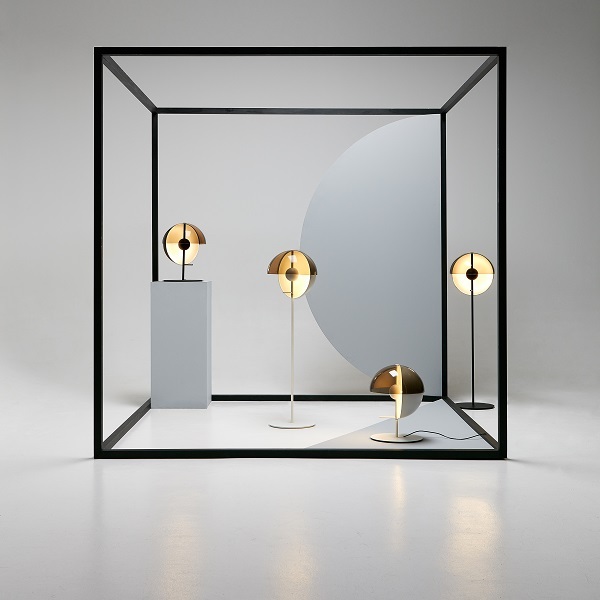 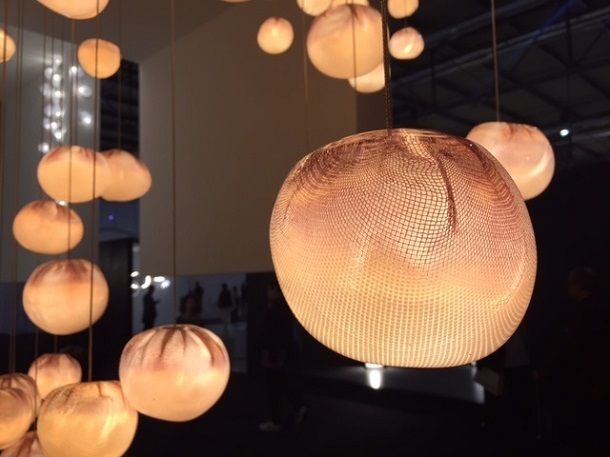 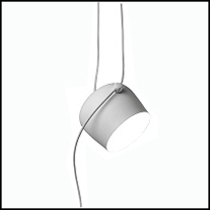 Tags: Artemide, Flos, Foscarini, Gubi, Innermost, Louis Poulsen, Marset, Tom Dixon.